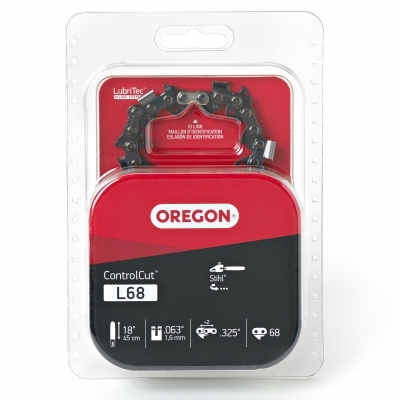 Chainsaw Chain, 81 Drive Link C-Loop, Fits Stihl Models, 20-In. 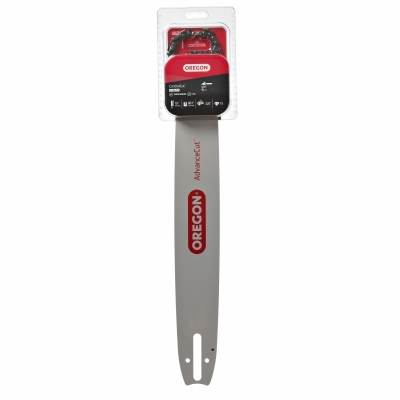 Chainsaw Bar & Chain Combo for Stihl Models, 20-In. 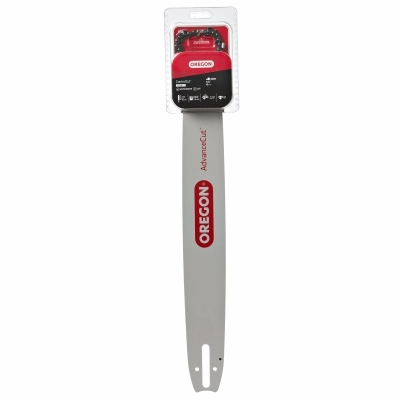 Chainsaw Bar & Chain Combo for Stihl Models, 18-In. 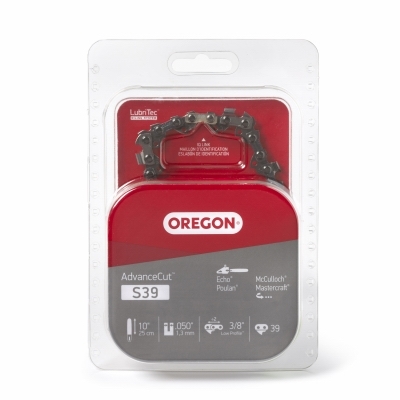 Chainsaw Bar & Chain Combo for Stihl Models, 16-In. 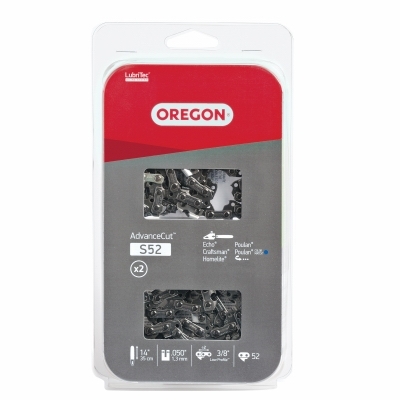 Chainsaw Replacement Bar, Low Profile, 16-In. 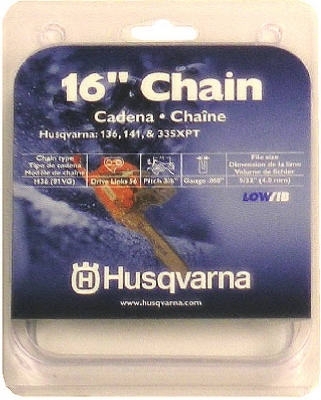 Chainsaw Chain, 91VG, Low-Profile, 16-In. 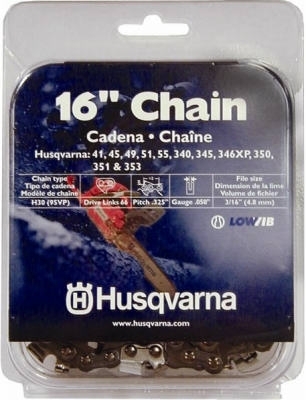 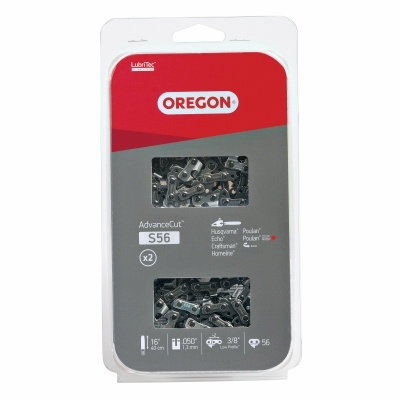 Chainsaw Chain, 95VP, Narrow Kerf, 16-In. 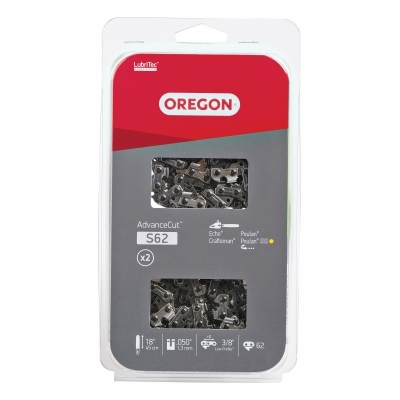 Chainsaw Bar, Narrow Kerf, 18-In. 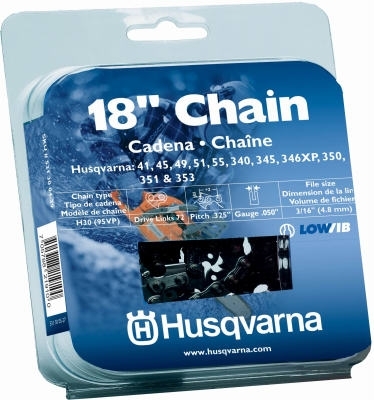 Chainsaw Chain, Narrow Kerf, 18-In. 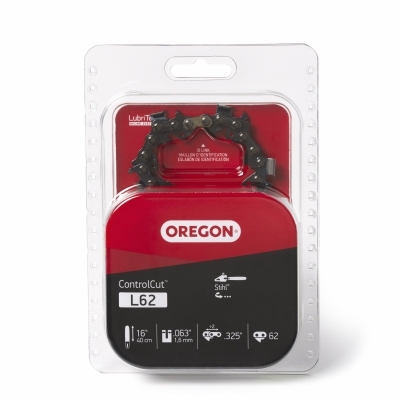 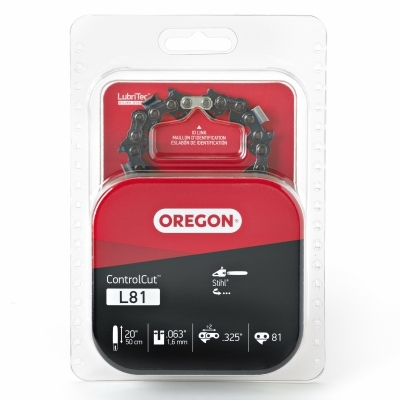 Chainsaw Chain Fits Rancher Models, 20-In. 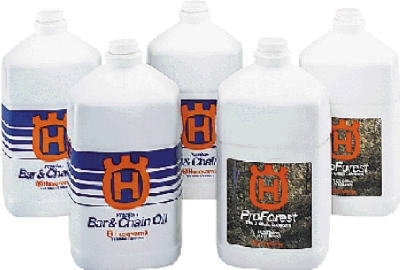 Bar & Chain Oil, 1-Gal. 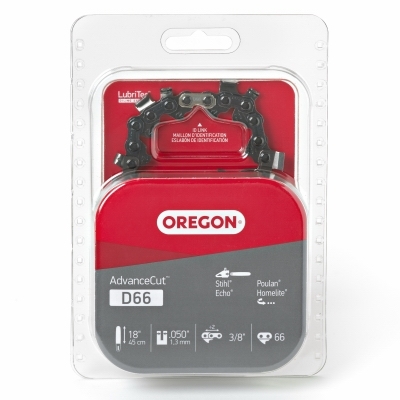 Chainsaw Chain, Micro-Lite 90SG, Fits Stihl Models, 14-In. 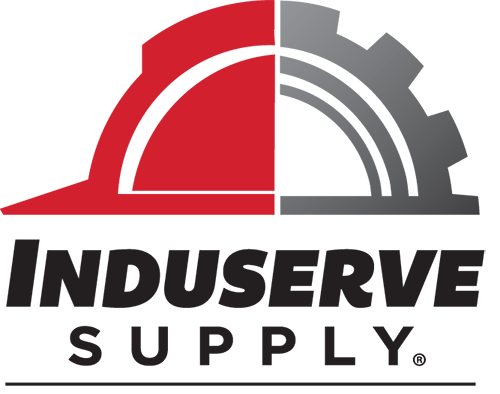 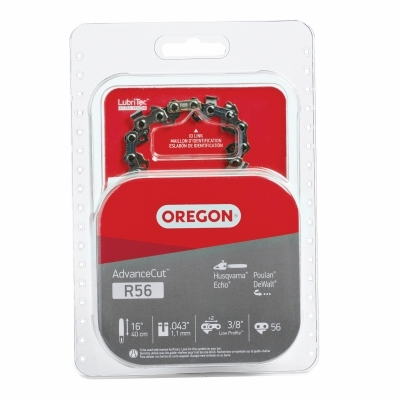 Chainsaw Chain, Pro-Guard Premium C-Loop, 18-In. 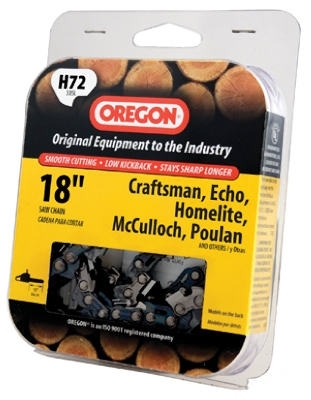 Chainsaw Chain, Pro-Guard Chisel C-Loop, Fits Stihl Models, 16-In. 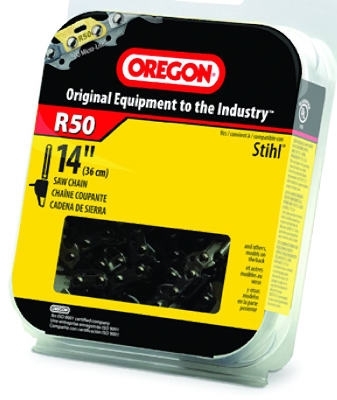 Chainsaw Chain, Pro-Guard Chisel C-Loop Chain, Fits Stihl Models, 18-In.